The Boulder Group, a net leased investment brokerage firm, has completed the sale of a single tenant net leased Maaco property located at 400 S Pine St in Burlington, Wisconsin for $810,000. The 6,471 square foot net leased Maaco building is located at the corner of a signalized intersection and has excellent visibility and easy access. The Maaco property is near Karcher Middle School, Waller Elementary School, Catholic Central High School and Burlington High School (1,131 students) which drives additional traffic near the property. The average household income is $81,869 within five miles of the property. Randy Blankstein and Jimmy Goodman of The Boulder Group represented the seller in the transaction; a New York City based Investment Company. The buyer was a private investor in a 1031 tax exchange. The new 20 year sale leaseback will be absolute triple net and have zero landlord responsibilities. There will be 10% rental escalations every 5 years and two 5-year renewal options. 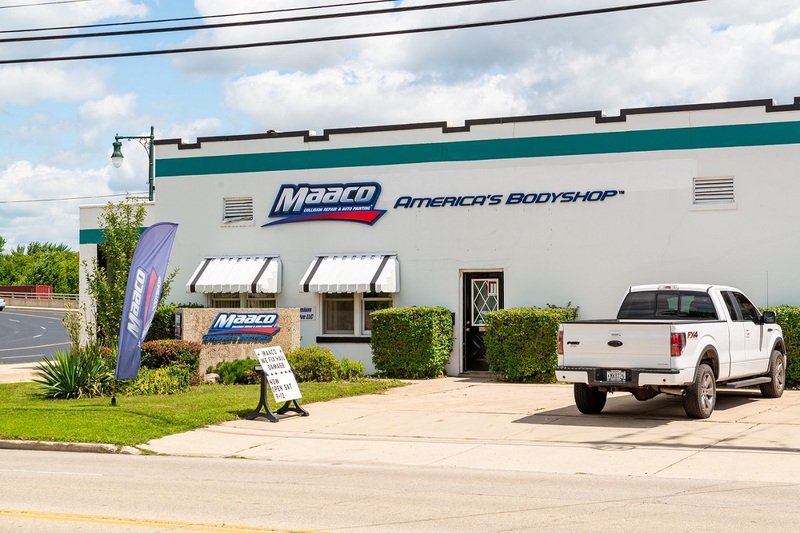 MAACO Collision Repair & Auto Painting is an American franchisor of auto painting and collision repair shops and has serviced more than 20 million cars. Its services include cosmetic car repairs, insurance claims/DRP, and fleet and industrial services. Maaco is the largest collision repair brand in North American with over 500 franchised locations.